I’m a bit gobsmacked. I’ve created twenty-five banners since I started to teach myself how to make fan art for my stories and ended up practicing on works for fandom friends. I’ve really enjoyed the process of learning and it’s been fabulous that some authors like my work enough to ask me to create banners for them. I’ve learned a lot about working in WordPress and finally–after three months of fussing–figured out how to create slideshows and galleries for my art pages. The page for my digital art kept scrolling and scrolling and scrolling, so I’m pretty pleased I finally figured the gallery bit out! Woot! I figure the three months of swearing, fussing and general WTF keeps my Ludditeness intact. 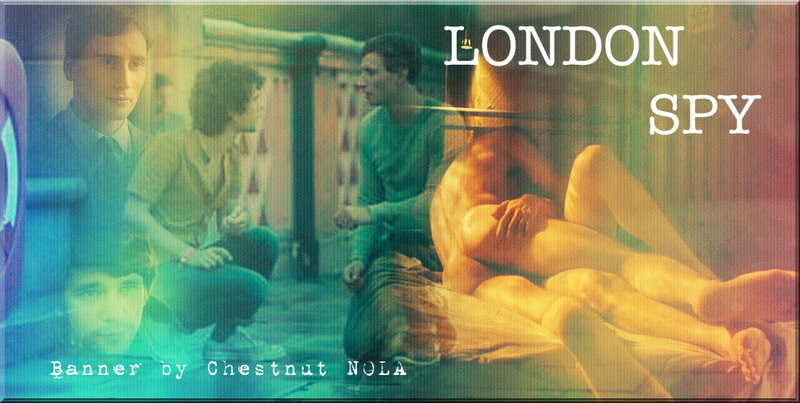 You can check out the slide show on the main Fan Art page and the Banner Gallery with descriptions on the Digital Art by Chestnut NOLA page.